Roscommon GAA wish to clarify the situation around the appointment of a senior football team manager. The process to select a manager commenced on September 10th when the committee was ratified by Roscommon Co Board and given the mandate to recruit a new Senior Team Manager. The committee consisted of Chairman Seamus Sweeney. Secretary Brian Carroll and Treasurer of the county board David O’Connor and they were joined by Niall Carty former Roscommon Senior team captain and Ciarán Heneghan a former Roscommon senior footballer. Following a five-week consultation period involving a number of candidates, this included the sole nominee from the clubs who withdrew from the process and a second Roscommon based candidate who also withdrew from the process having been offered an interview. Interviews were conducted during week 6 and last night Monday, Oct 22 Roscommon GAA Management Committee expected to be in a position to put the name of the preferred candidate for consideration to the club delegates. Prior to last night’s meeting, the chairman Seamus Sweeney received a phone call from the preferred candidate requesting a 24-hour deferral. This was conveyed to the county board delegates at last night’s meeting. Our preferred candidate was Aidan O’Rourke. 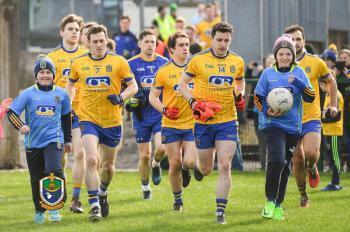 His team was to consist of Mike McGurn Strength and Conditioning, two Roscommon coach/selectors, and a head coach Karl Lacy. The reason for the delay was because of unexpected doubts in relation to Karl Lacy’s availability as head coach. Unfortunately, this morning the county chairman received a call from Aidan O’Rourke informing him that he was withdrawing from the process. 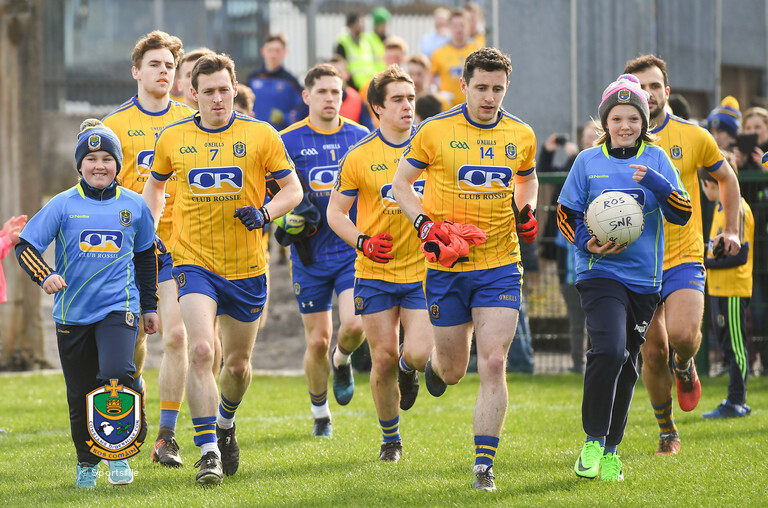 The Roscommon GAA Management committee are very disappointed at the turn of events but are fully committed to completing the selection process. However, the committee is concerned at attempts that have been made to influence the outcome of the process over recent days. The committee believes that these events have undermined the integrity of the process and potentially affected our ability to attract a new manager. In addition, some of the public commentary on social media has been extremely unhelpful.